**Consecutively named the only Lonely planet authors choice in San Jose since we opened. **Consistently voted Top 3 Hostel in Costa Rica for 5 years in a row ! 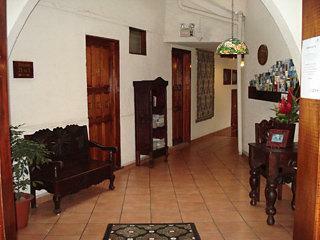 Hotel Name:In&basic Hostel Lounge 300 m South and 75 m west of Spoon, Los Yoses. Description: The most luxury hostel in down town with the best location in San Jose, very friendly crew and great and new atmosphere,you are welcome,in front of the national museum. Excellent security and very clean , come a make new friends!